As the clock ticks down to the start of the Tour De France watchers of this great event are eager to be ready, so this Etched Glass Cycling Tumbler will be a real treat for them. 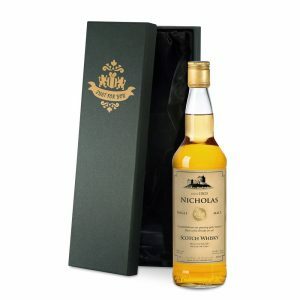 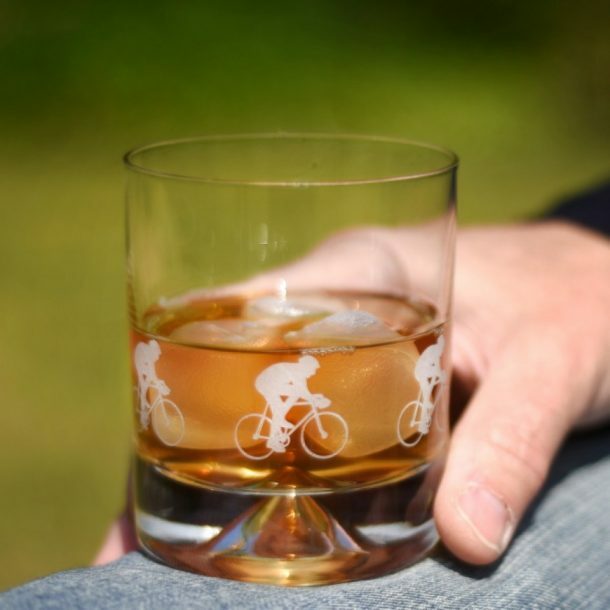 Great to enjoy their favourite whisky in whilst watching the race, any cycling fan will be over joyed with this glass. 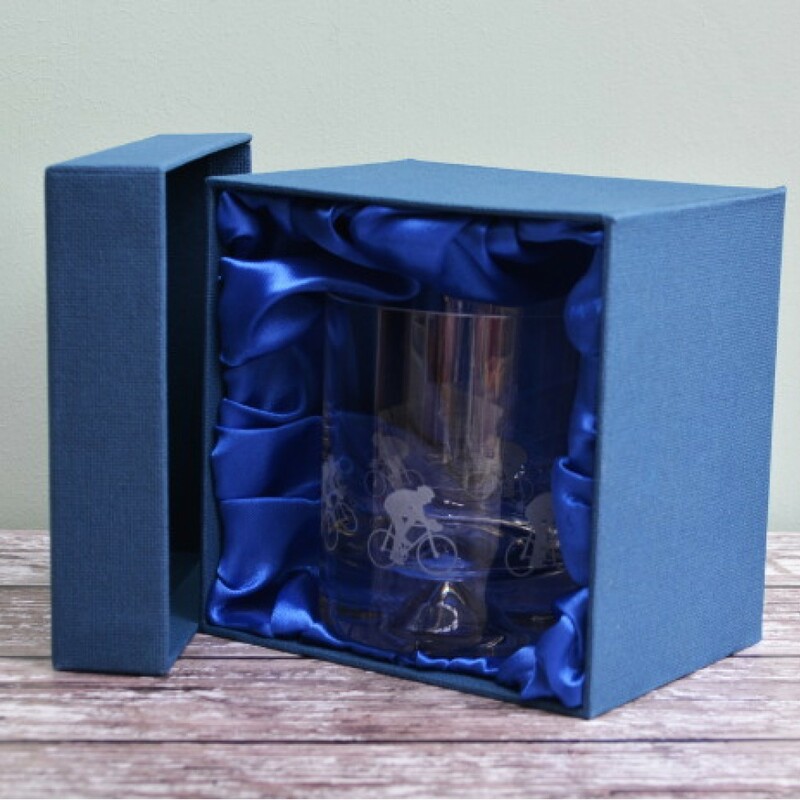 Our stylish tumbler is perfectly etched with multiple cyclists around the base, and features a deep glass base with a cone indent, creating a weighty glass with a luxury feel. 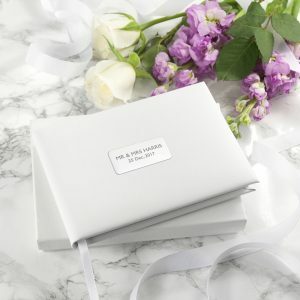 Presented in a luxury blue box with satin lining, it makes a stunning gift for anyone who prefers two wheels! 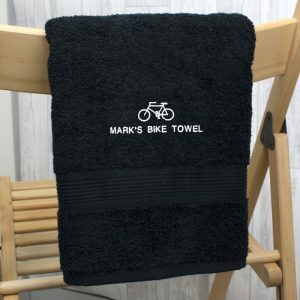 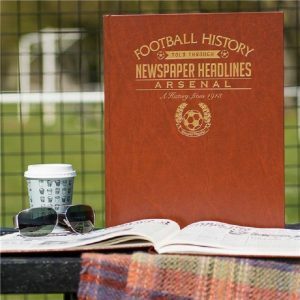 Ideal for a Birthday, Wedding anniversary, Father’s day, or a Christmas gift for him, or for anyone who fancies themselves as the next Chris Froome!